Venice, 06/04/2019 at 2.00 p.m.
Born in 1975, Maja Lunde lives in Oslo with her husband and their three children. 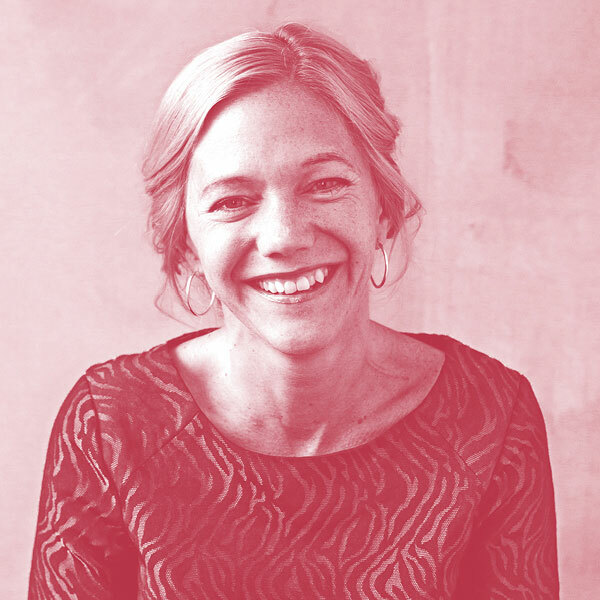 A novelist and TV-screenplay writer, after numerous children’s books she became internationally known with her first novel The History of Bees (2015), which has been published in 32 countries. An international best-seller, The History of Bees won the Norwegian Booksellers’ Prize, becoming the first debut novel to receive the prize. Blue (2017) is the second book of the anticipated tetralogy on climate change. La storia delle api, trad. di Giovanna Paterniti, Marsilio, 2017. The conversation will be English (simultaneous translation available); free admission, booking required.